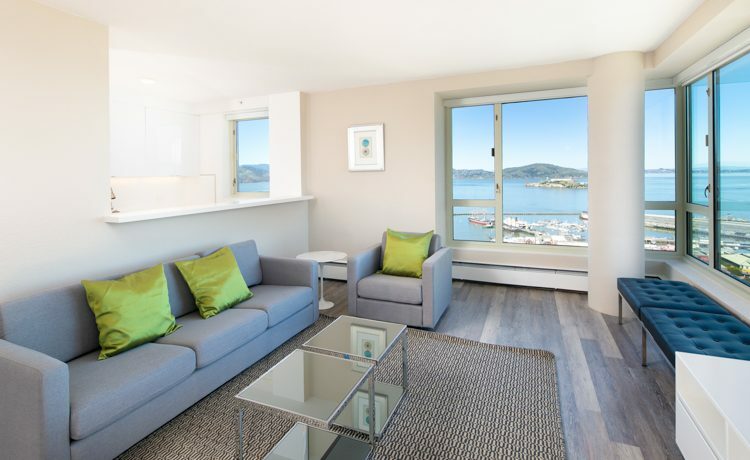 Rent classic San Francisco apartments in style at the corner of Hyde and Chestnut. 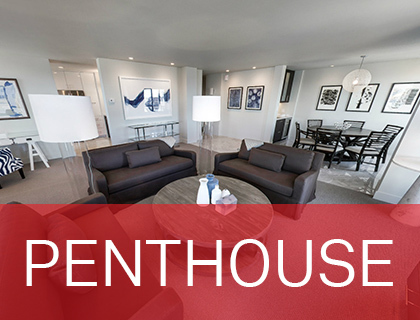 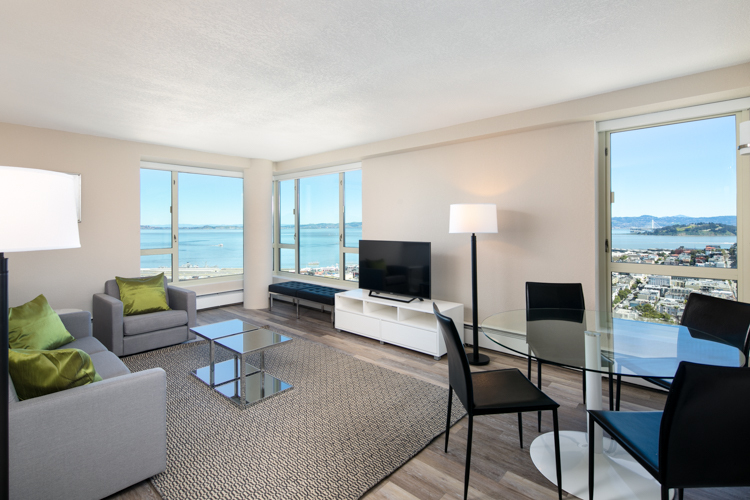 Your dream apartment in Russian Hill awaits. 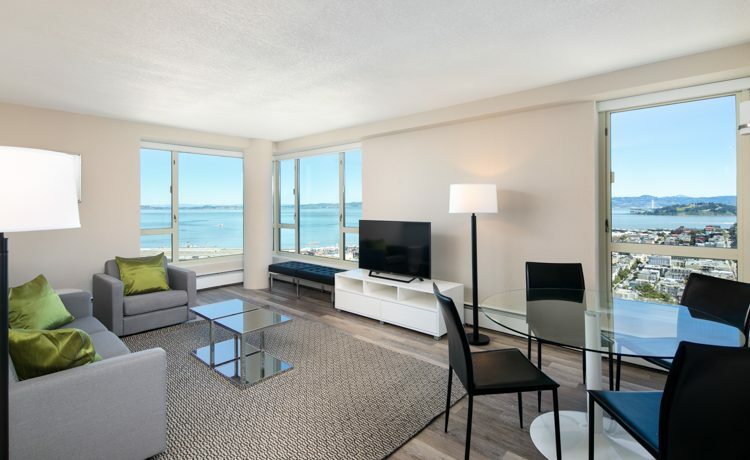 Step off the Cable Car and be greeted by your doorman into the marble-floored lobby of this elegant high-rise apartment building. 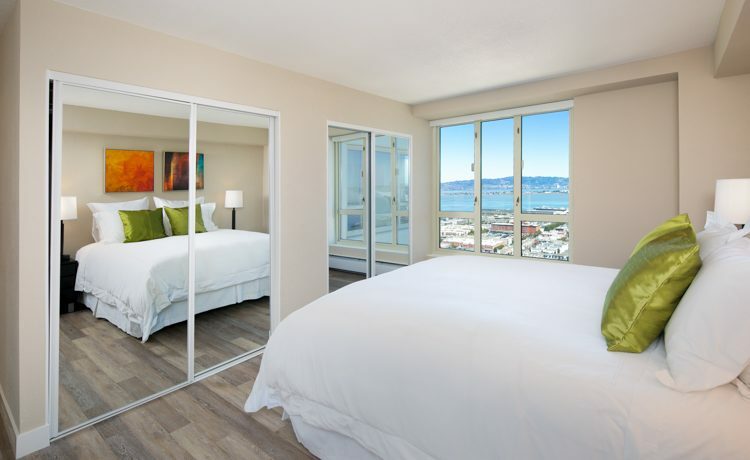 1000 Chestnut offer studio, one, two, and three bedrooms with some of the best views in SF. 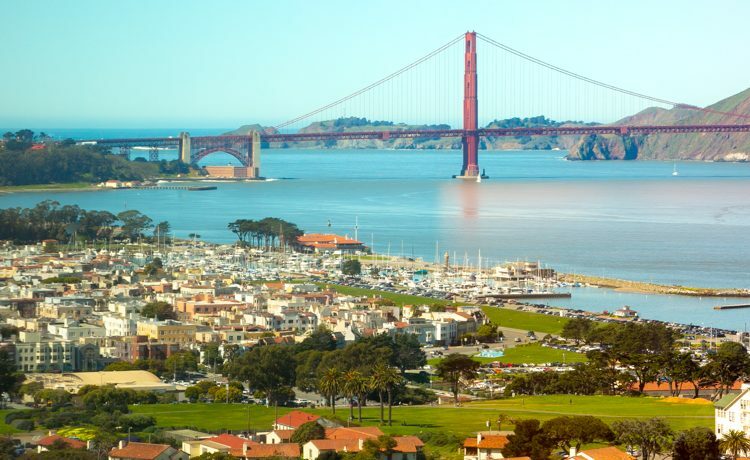 The spectacular bay panorama includes a view of Alcatraz, Fisherman's Wharf, and Angel Island. 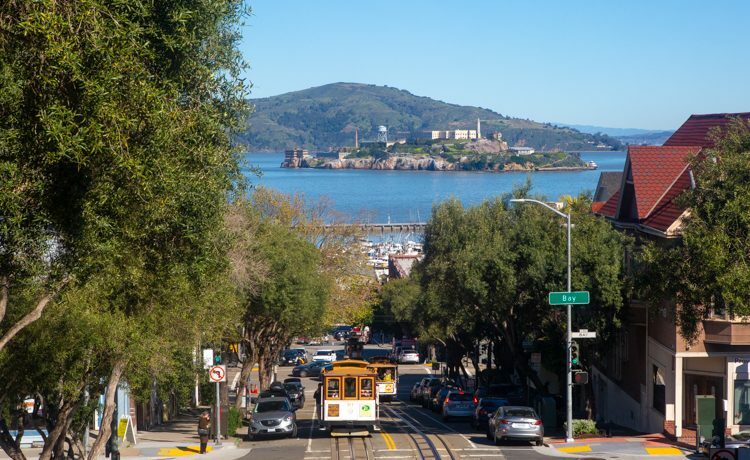 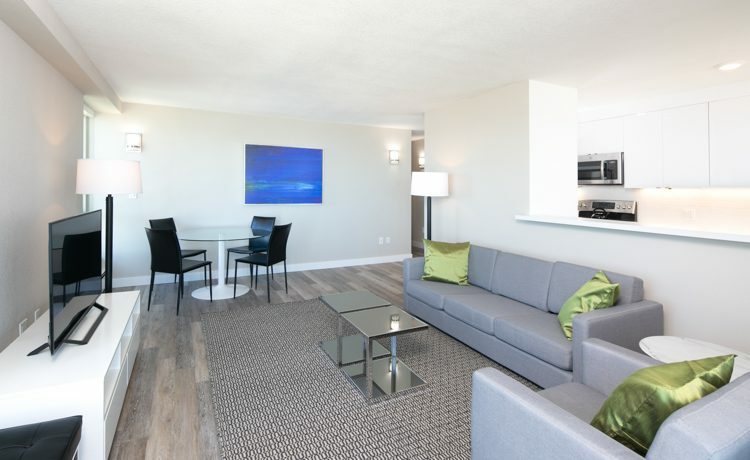 Our Russian Hill apartments are near to Coit Tower and the famous San Francisco skyline unfolds as you look out toward downtown and the financial district. 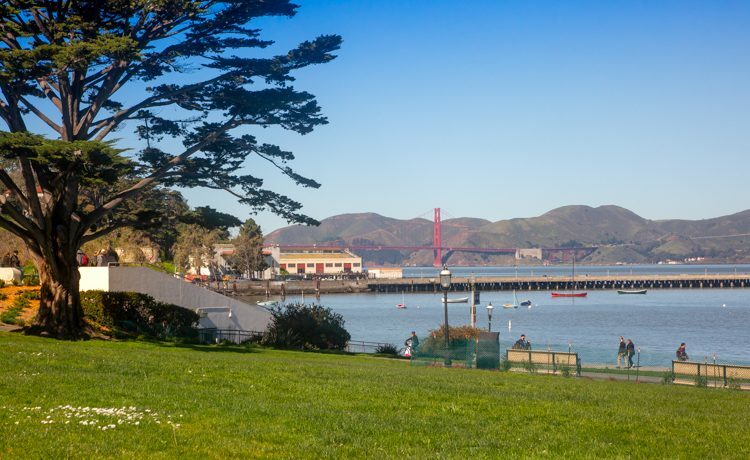 Your apartment will be near San Francisco landmarks such as Ghirardelli Square, Lombard Street, Fisherman's Wharf, North Beach, Pier 39, Aquatic Park, and the Marina. 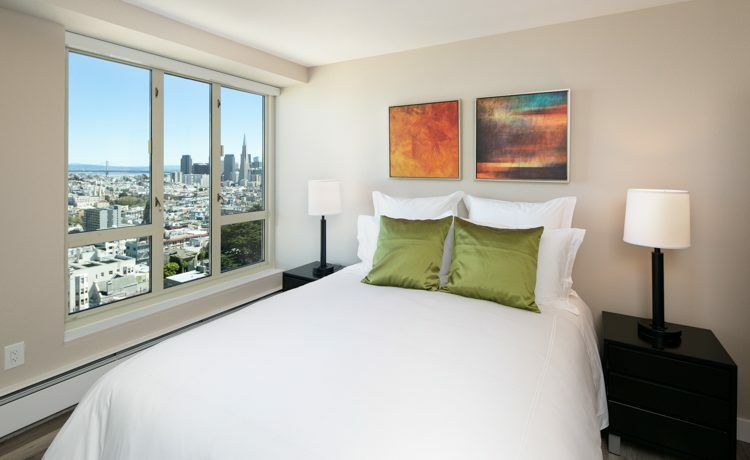 Our fully furnished apartment community is near the best restaurants, boutiques, and scenic surroundings on Russian hill. 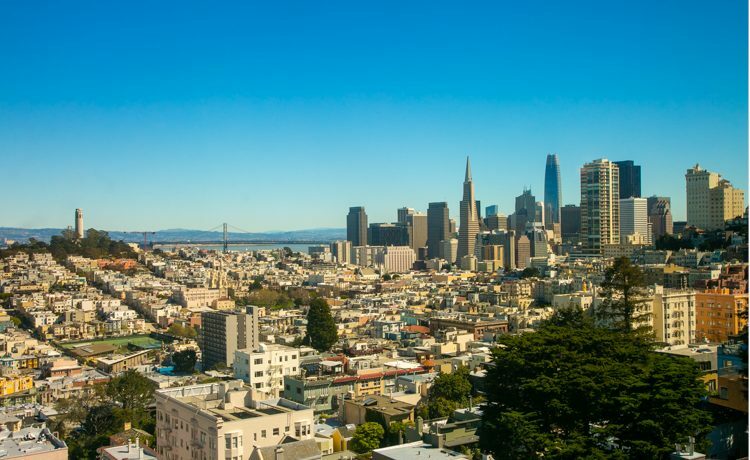 Looking to rent a Russian Hill apartment, San Francisco, start your search online or reach out to an apartment lease consultant. 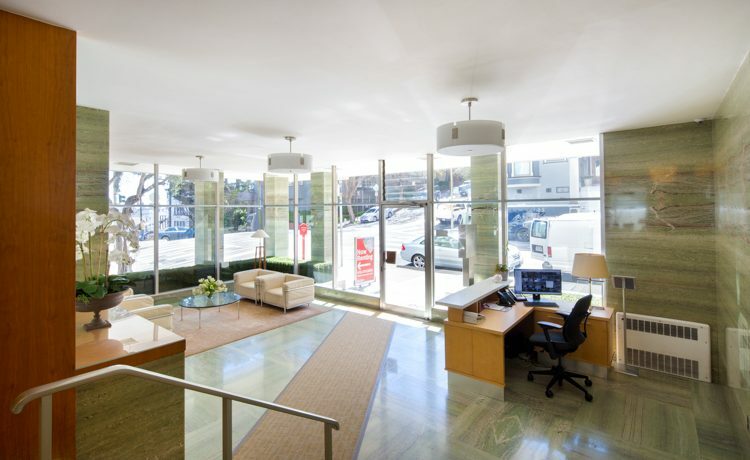 Short term leases and corporate units available.